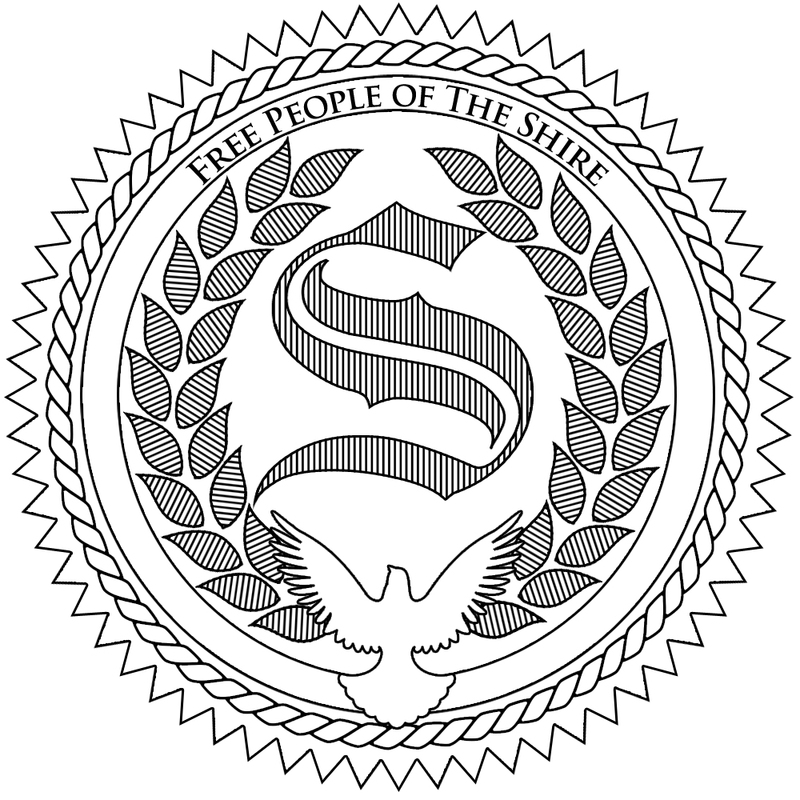 Printable Shire Society Declaration – sign it in real life or use it for outreach. Please include a note regarding whether you want a sticker or a static cling! The Philosophy of Liberty trifold – Hand out some of the brilliant text from the excellent animated video by Ken Schooland. 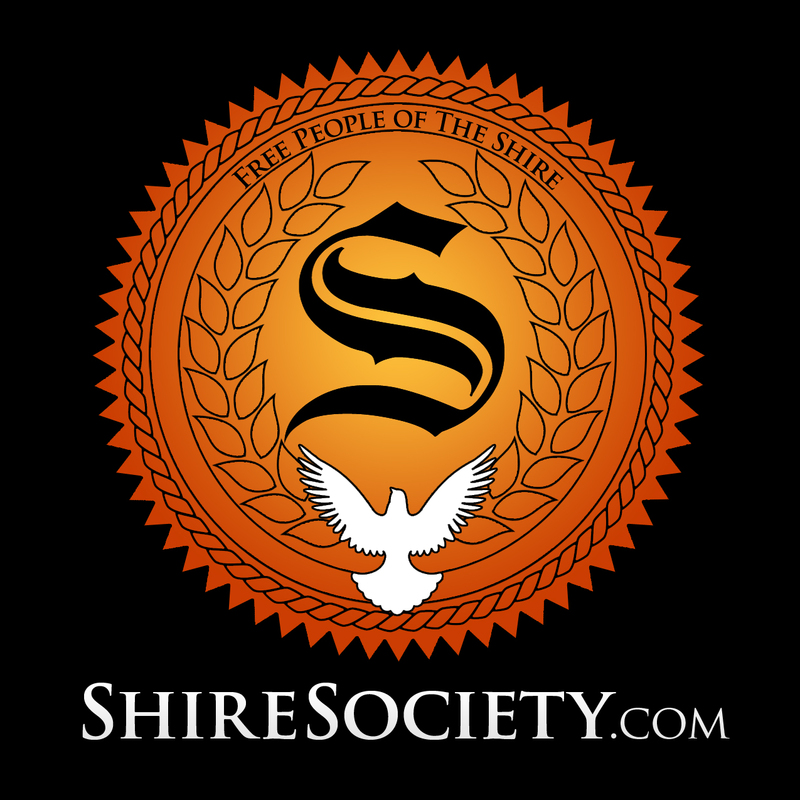 This trifold can be used internationally and helps promote the Shire Society. Don’t Take the Plea Deal trifold, brought to you by Free Keene. Here is a video explaining this outreach. 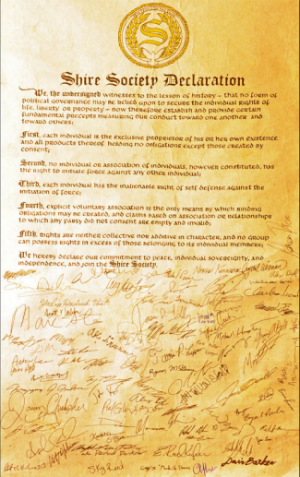 NH Jury Trifold, for jury nullification outreach. Use Cell 411 for your smartphone – broadcast alerts to your friends/family/neighbors when something is going down AND record and stream video live to prevent aggressors from stealing your equipment and deleting your footage! Cell 411 is effective AND free for Android and iPhone! 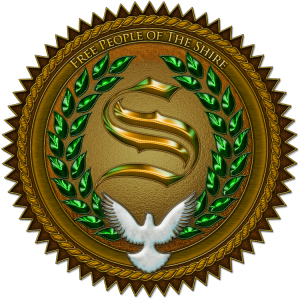 Porcupine 411 allows you to mass-voice message liberty activists across The Shire! 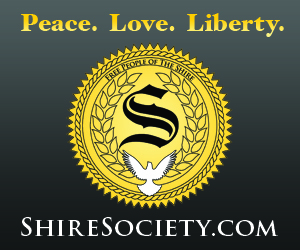 Don’t forget our forum, where you can interact with other liberty-lovers. 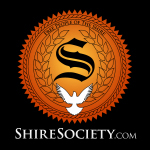 move.shiresociety.com – ImmiGREAT to The Shire! sign.shiresociety.com – Sign the Shire Society Declaration digitally or in physical form. 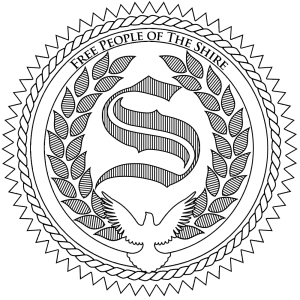 tools.shiresociety.com – This page of useful activist tools.